MOSCOW, December 16. /TASS/. The second launch of a Progress cargo spaceship to the International Space Station (ISS) under the three-hour scheme is scheduled for March 2019. 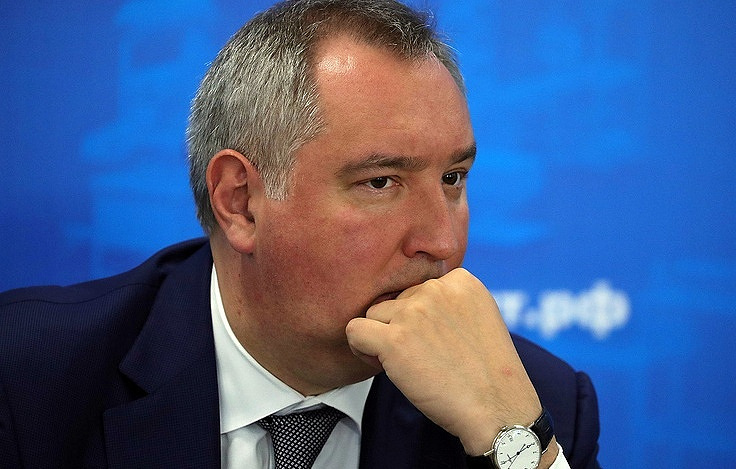 Manned space flights under this scheme may begin in 18 months, chief of Russia’ state space corporation Roscosmos Dmitry Rogozin said on Sunday. "We plan to repeat the launch of the Progress freighter under the ultra-short two-revolution scheme in March next year. The flight duration is three hours. In some 18 months, we will be able to take cosmonauts and space tourists to the ISS in a shorter time than to fly from Moscow to Brussels," he wrote on his Twitter account. The ultra-short three-hour technique (of two revolutions around Earth) was first used in July when the Progress MS-09 cargo spaceship reached the ISS in a span of three hours and 40 minutes. Before that, the Progress freighters used a four-revolution scheme to reach the station in about six hours.